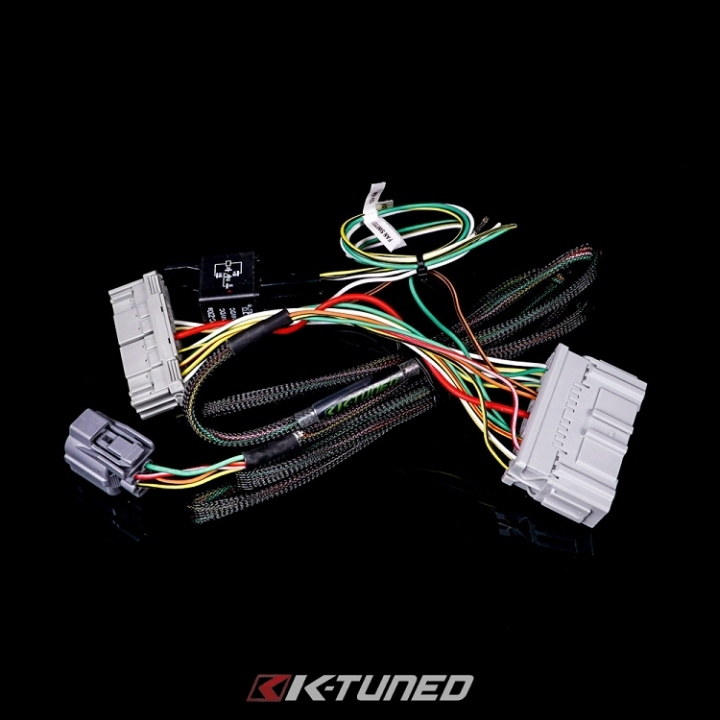 Also called a Dual to Multi Point Conversion Harness. 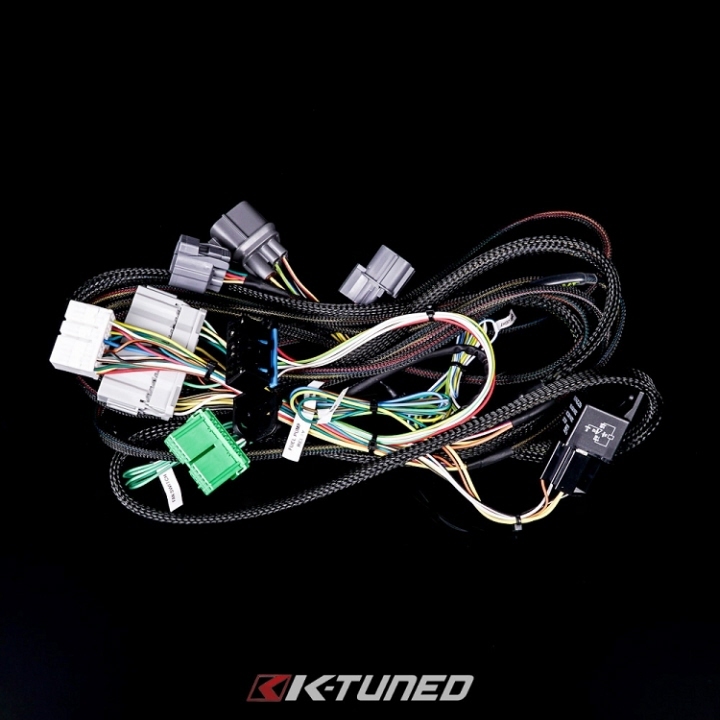 Required when swapping on a 88-91 Civic/ CRX "DX" Model *Core Required. 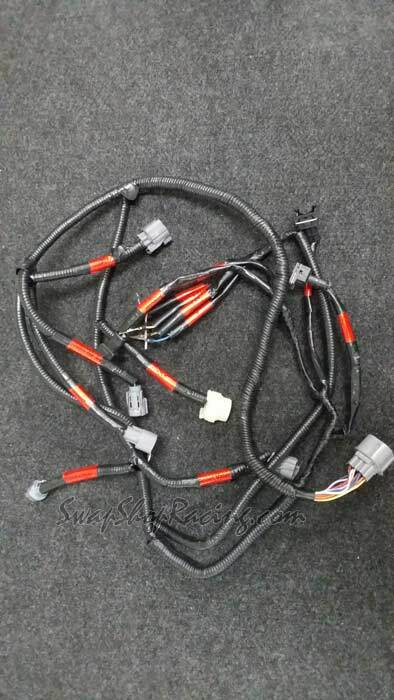 For D16, B16A, B17A B18, & ZC Swaps. 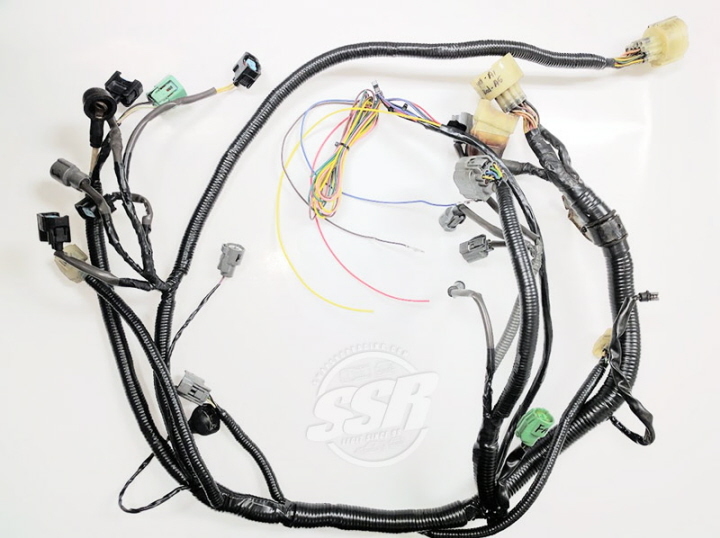 Note: Standard harness does not include VTEC wiring so if you are going to be wiring in VTEC your self or not using a VTEC motor select standard harness conversion. 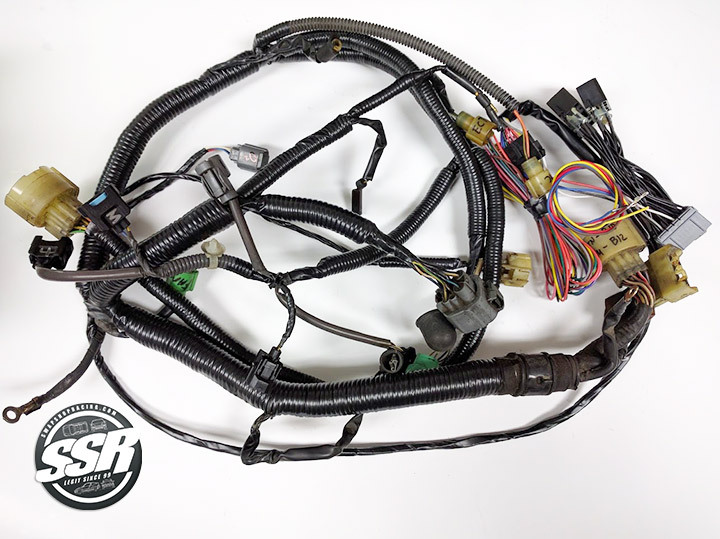 If you are running a VTEC engine & would like for us to add a VTEC sub-harness for you that can be done at an additional cost by selecting swap type below. 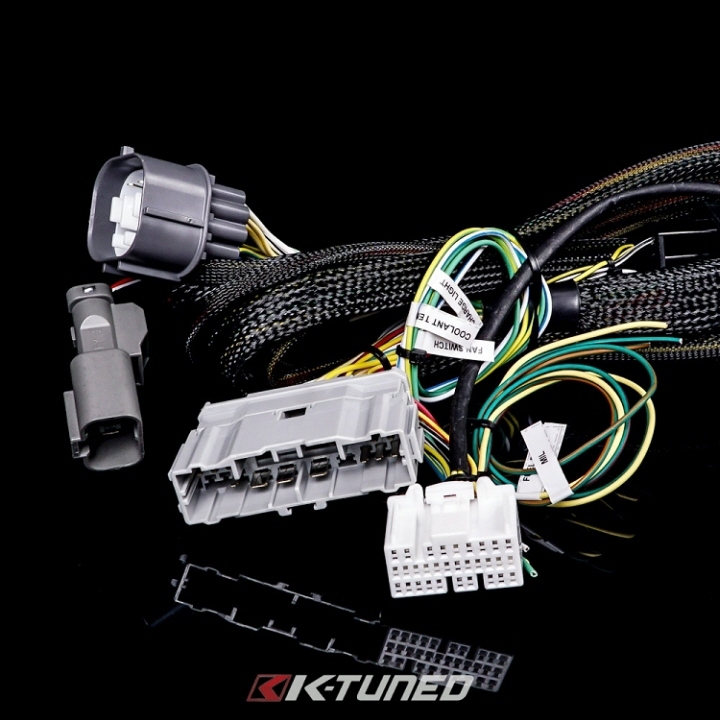 This conversion will make your EG Civic or DC2 Integra compatible with a H-Series engine. 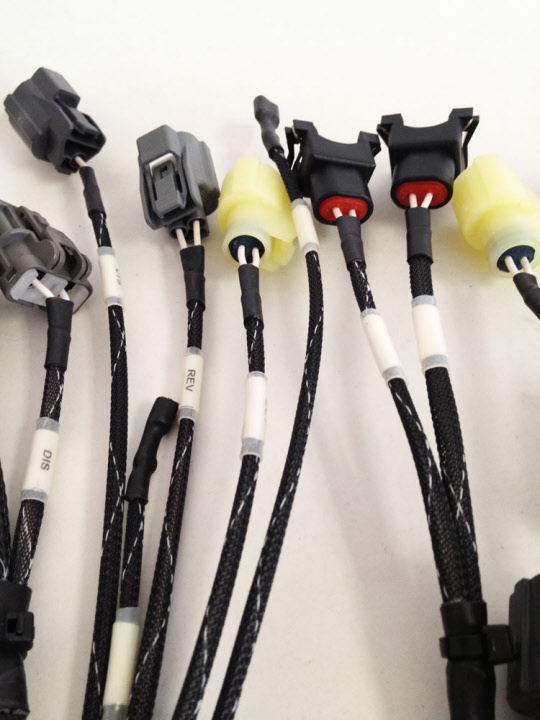 *Cores Required (see more details for further information). 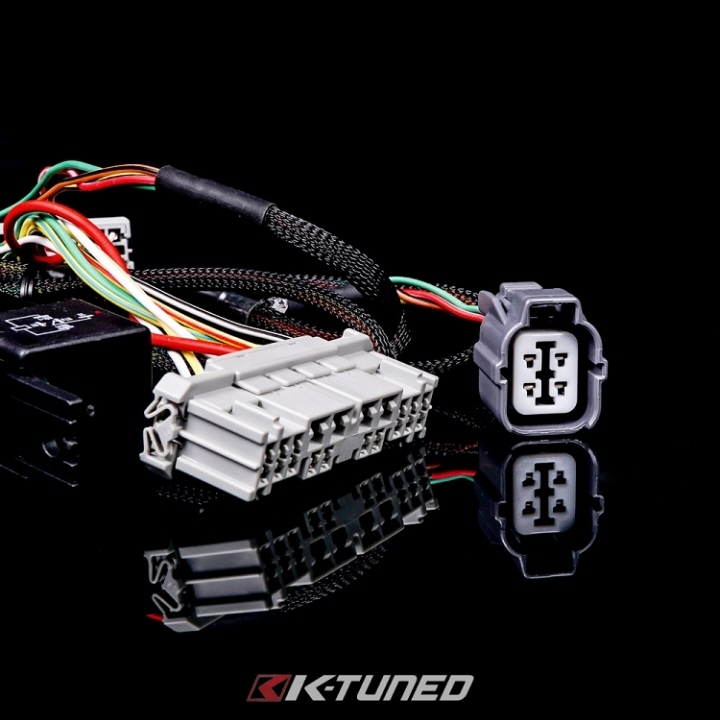 Note: We only support Internal coil distributors on H-Series Swaps. 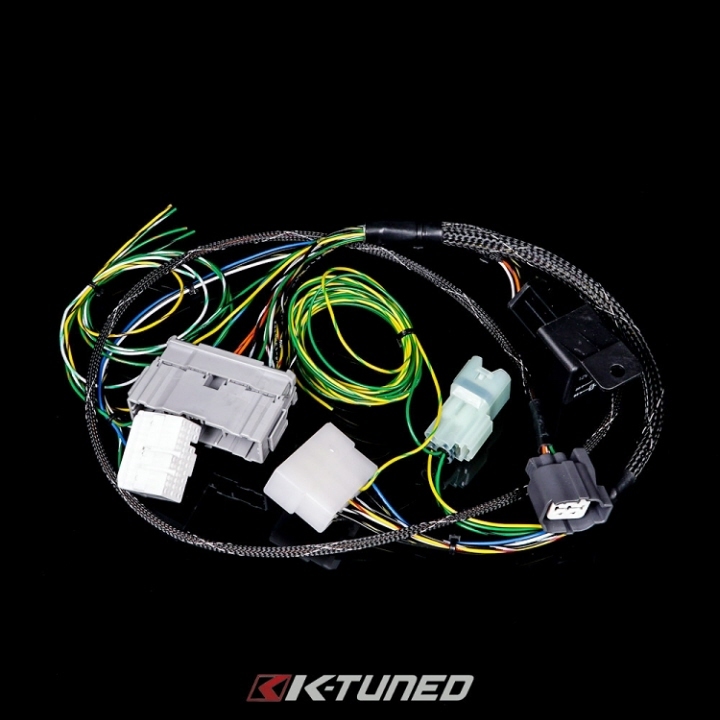 You can install any OBD1 coil into your External coil USDM H-Series distributor with very little modification. 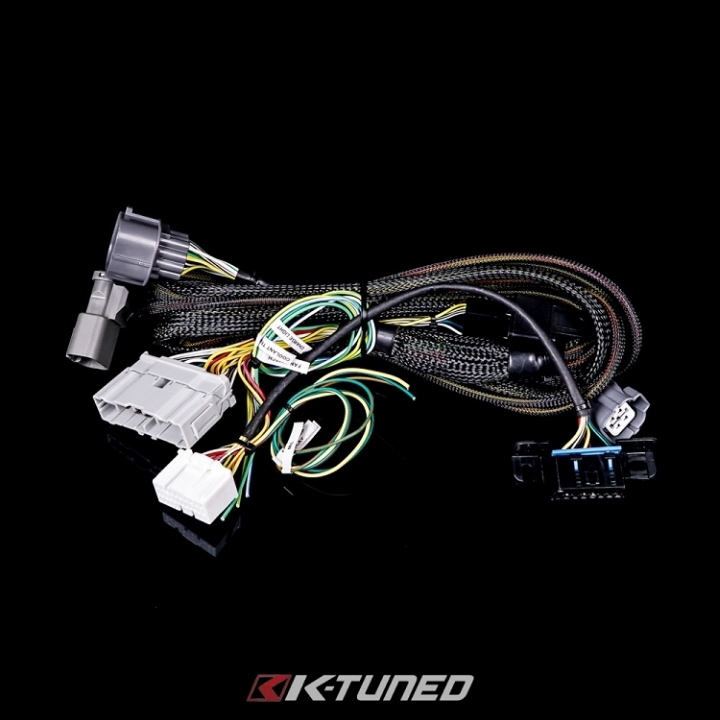 This conversion will make your 96-00 Civic compatible with a B-Series or H-Series engine. *Core Required (see more details for further information). 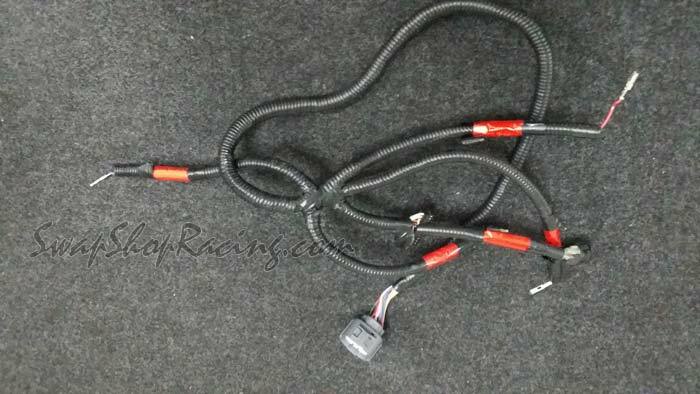 ZERG Industries Dual to Multi-Point Conversion adapter for 89-91 Honda Civic/ CRX D & B-Series Conversions. There are quite a few options available. 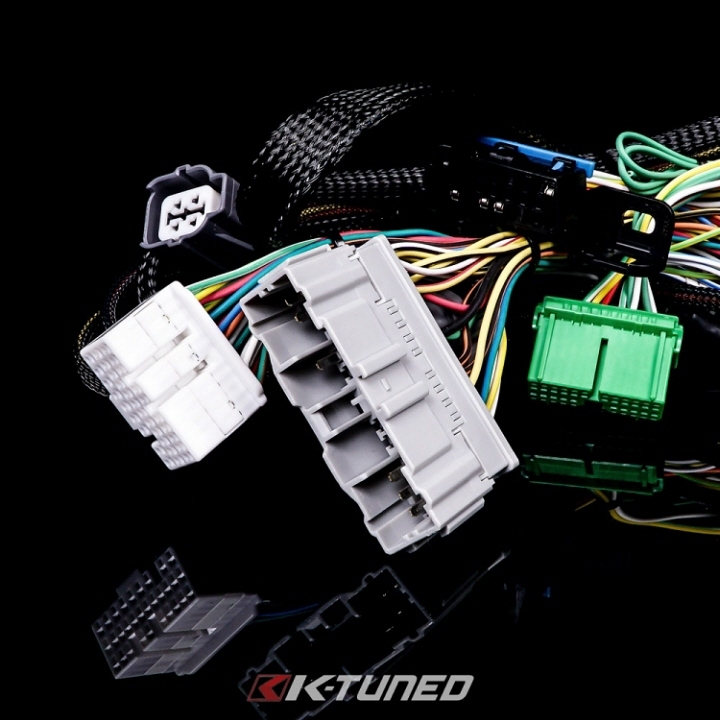 Please look through them carefully to make sure you get the right parts! 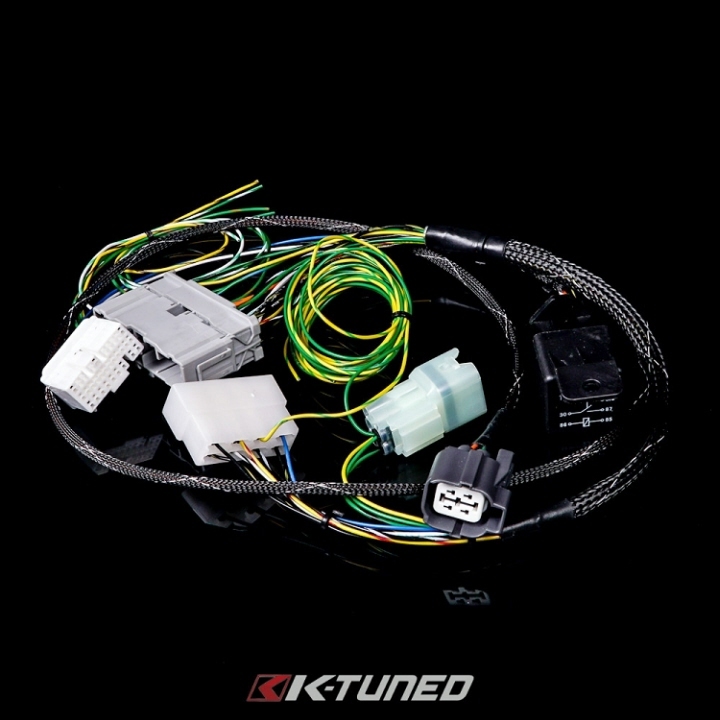 The D-series & B-Series OBD1 Mil-spec wire harness is cross-compatible with both engine types.